Recently, we had the pleasure to sit down for coffee at Broome Street General Store with creative author and wild plant sage and forager Mia Wasilevich. Multitalented and vastly cultured, Mia’s inherently grounded personality with plants was a breath of fresh air. We spoke about her luminous journey, new book and resonating tips for everyone to augment their relationship with plants. 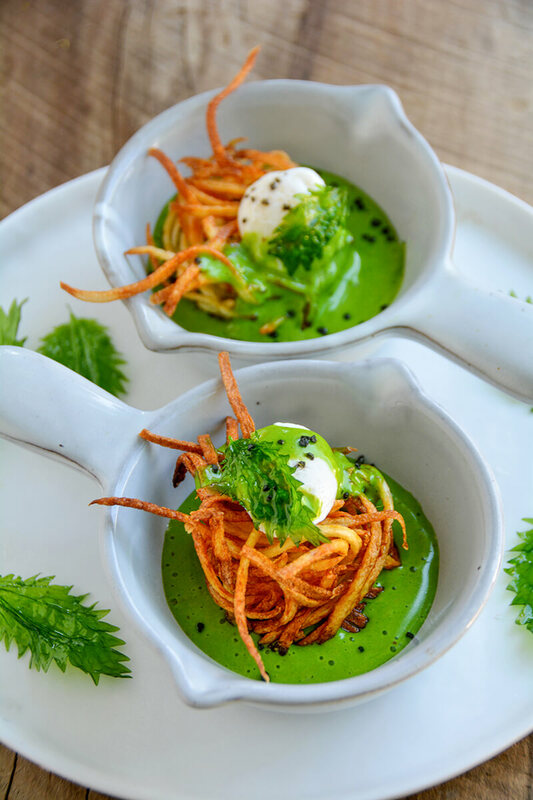 Be sure to check out her wild foraging and cooking classes at Transitional Gastronomy, and be sure to pre-order her new innovative book, Ugly Little Greens, being released on May 16. Read more about Mia’s story and her partner Pascal Baudar’s classes at Urban Outdoor Skills. Your new book Ugly Little Greens comes out soon. Can you please tell our readers what this book is about? 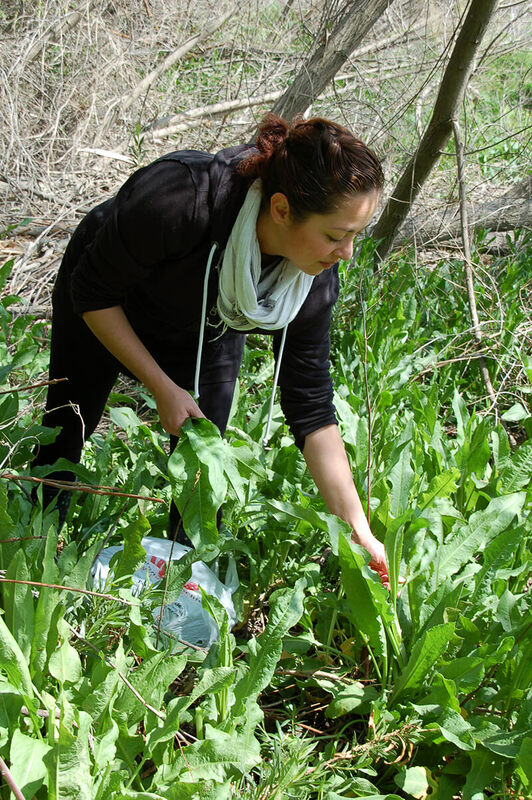 Over the last seven years, while teaching and cooking for students and clients, I have incorporated foraged edible plants, mainly invasive “weeds” into my cuisine. 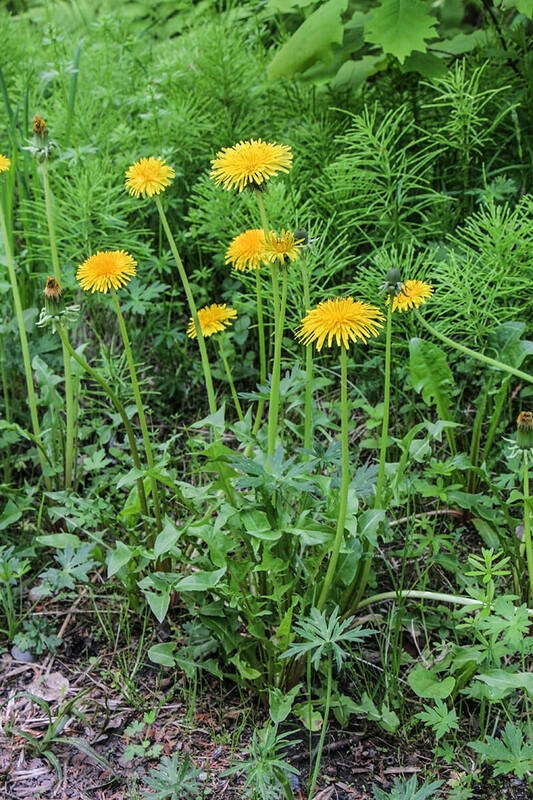 These are plants that you overlook in your yard or on trails and that most people try to force out of their garden. 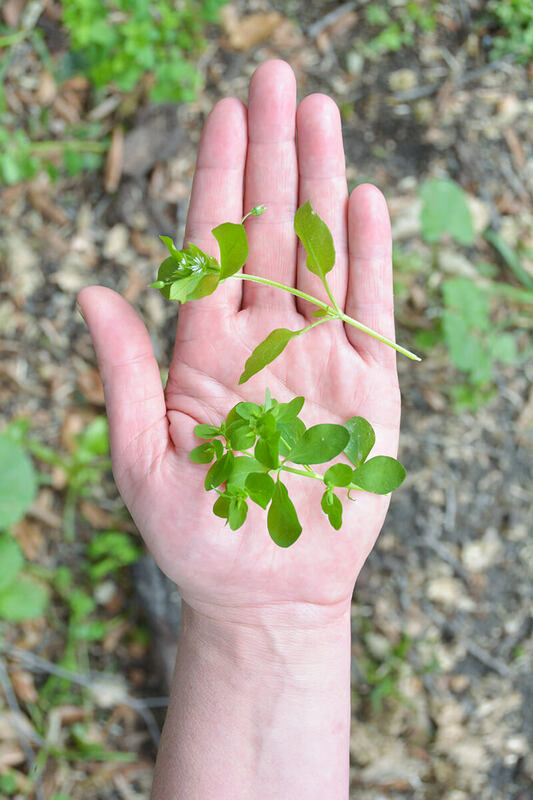 There’s nothing particularly new about foraging or gathering wild edible plants, but each time I taught a class or did a special dinner with these plants, I found that people were amazed that you could create something beautiful, elevated yet simple and fun with them. I started getting so many requests for my recipes and I knew it was time to do a book. For the most part, these recipes are simple, don’t use too many ingredients or intricate cooking techniques, and cooks of any skill level can execute them easily. My hope is that they’ll provide inspiration for you to take the recipe, make it your own and take the dishes to a whole other level. What recipes are you most proud of from ULG? I think the recipes I’m most proud of are the ones that are the simplest. I love tackling the ingredients that people would think are the most difficult to work with like dandelions, for example. They can be bitter and many people just end up chucking them into a smoothie. They are probably at the top of the “Ugly Little Greens” list but you can pair their bitterness and feature it in a way that’s harmonious. I love the Braised Dandelions with Figs and Wine. I also love the savory Lambsquarters Rice Pudding with its warm and comforting richness, the simplicity of the Abdoogh Khiar (kefir over ice) with Cattail and Rosehips, and the Nettle Canederli with Wild Mushrooms and Nettle Butter. What is the take away message you would want readers to receive from ULG? That fancy and good are not necessarily the same thing. To taste the plant and let it tell you if it’s a gentle flavor that needs very little or a strong flavor that challenges you to play with it. Taste your food. Look at food in a new way and open the possibility of trying new things. I think many of us get into a rut of eating the same five vegetables over and over and we prepare or cook them the same five ways. That simplicity is beautiful. Honor your environment. Where did your love for foraging begin? 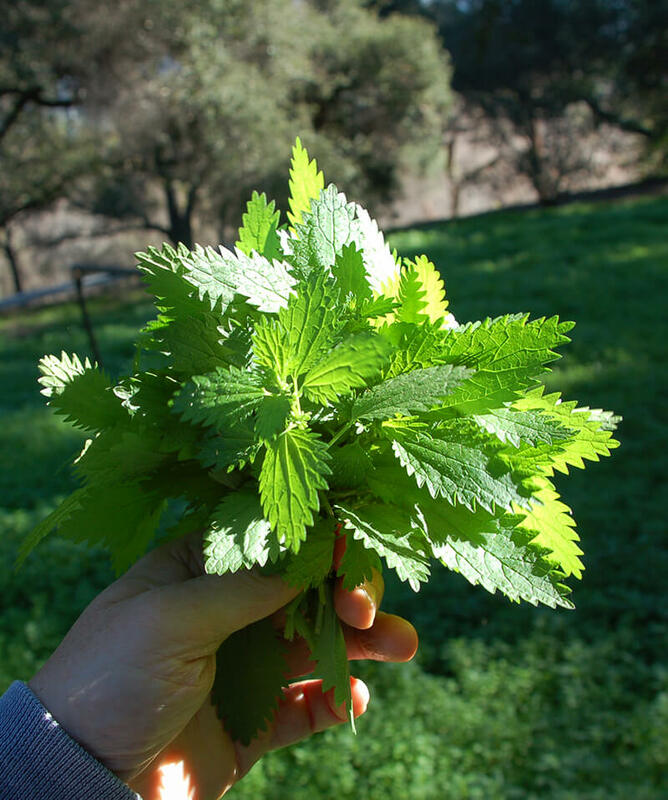 Were you trained as a chef or herbalist? I am completely self-taught as far as cooking goes. I have always been interested in food as a creative medium and I grew up during the time that food TV and the idea of “the foodie” came into being. Although my career moved into entertainment/marketing, cooking for people was the thing I did during my off time and the thing I enjoyed the most. It’s the thing that made me happy. Once I surrendered to that idea (and it is like surrendering because I did have to give up a few luxuries and some of the security that a corporate job provides) it opened a whole world of opportunities and ways to create venues to do what I really wanted. As far as foraging, I studied with various teachers in the Los Angeles area including my partner, Pascal Baudar. I really do think that with this kind of work, you need the one-on-one experience of being taught by an actual person to give you the confidence and solid background to know what you are doing. Getting to know the land this way is like an oral history that gets passed from person to person. Studying online and from books is an excellent supplement but you can’t replace that personal connection. I honestly don’t consider foraging some separate thing or cool “new” thing to do. It’s just another way of sourcing food. It’s like an addition to a farmers market to me. And because I had traveled a lot as a kid, I was aware that other cultures utilize what grows around and with them and integrate these kinds of plants into their cuisine and culture. There’s less of a line between weeds and cultivated plants in other parts of the world. How did you and Pascal begin your journey together? In true 21st century fashion, we met online. Neither one of us was particularly looking for a partner at the time, but we were both intrigued at this online dating phenomena. It was both of our first experiences with online dating and we didn’t know what we were doing. Actually, Pascal didn’t meet my online criteria but it somehow matched us up anyhow, hahaha. We both decided that we didn’t care for the online dating experience and decided to connect on the phone instead. We found some extraordinary similarities, passions and approaches to life. And most importantly, of course, what we had in common was the love of food. On one of our first dates he took me out on a forage and we instinctively just made a little feast from our harvest and the rest is history. Why settle in such a dry chaparral climate/ecosystem like Los Angeles? I think I tend to look at the question in reverse. I didn’t necessarily choose this location. It’s where I ended up after college and where I chose to begin my early career. This is a really important question as it lays the groundwork for my overall philosophy. When you forage, you need to adapt your expectations and skillset to your immediate environment and be adaptable, flexible, and aware. It’s not a supermarket out there or a farm where there’s a certainty of finding the type of foods you want in a specific location. Your awareness of the environment and how it shifts to accommodate the climate and weather patterns and the fact that seeds and plants move around all contribute to the need to think on your feet, be extremely observant of everything around you and to be a little intuitive. So, in a roundabout way, I have become a part of this ecosystem because I live here. I have and will continue to adapt to it and be grateful for everything it provides. How have you remained honest and down to earth while living around the superficial or perfunctory Los Angeles scene? Everything is a matter of perspective. You may not be able to change certain situations or surroundings, but you always have the choice of changing your perspective. I’m not focused on the “LA scene,” per se, but I am a part of it because I’m here. I think my focusing on the kind of people I do want to meet, engage with and the projects I want to work on funnel that reciprocal energy back to me. I’ve met so many wonderful and lifelong collaborators here. It’s just incredible to me how many amazingly creative people are here and how many forward thinkers and innovators there are. And because I’ve decided to follow my bliss and do what I love full time, I’m meeting people who are doing the same. It’s wonderful. I feel like my past life was another world. How do your recipes creatively manifest? How do you create such unique dishes? Does the plant speak to you? Yes! Sometimes the plant does speak to me in a way. When the first little shoots arrive in the spring they give off such a light and happy little vibe that you can’t help but create something light and joyous. I also think that because I was not classically trained, I don’t have the same restraints when approaching a recipe. It’s one big happy experiment to me. And the recipes are directly inspired by the plants. I can remember at one time only having acorns and cactus to harvest and I was creating a small bespoke event. You really have to pull out all your creativity to make something cohesive and beautiful with those ingredients. That’s what I love about doing this. It’s all on the fly according to what nature provides. So really, Mother Nature is my menu planner. You wear many hats as also a photographer, author, chef, wild forager and food stylist. Is there one aspect of your business you enjoy the most? Hands down the creative process of conceptualizing and making a little “story,” if you will, about whatever project I am working on. I love recipe testing and development. I absolutely love creating menus but even more than that I love crafting a unique and memorable experience for people. Definitely nettles. Always the nettles. 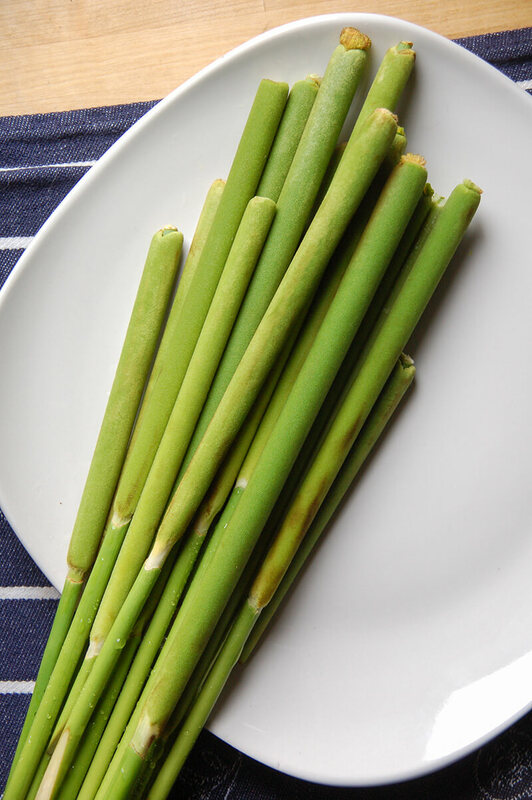 They can do no wrong as a cooked green, as a tea or dietary supplement. Chickweed. My favorite delicate spring green. It’s such an important salad staple to me and can be used as a green and medicinally, as well. It’s also so abundant after it rains. Dandelions. I love it when the entire plant is useable. The young flowers are edible (and used for making wine), as are the leaves and medicinally, the roots. Cactus. It carries so many health benefits (pertaining to blood sugar levels and diabetes). Although a little difficult to harvest, it is easy to find even in a lot of California landscaping and a little goes a long way. Both the fruits and pads are edible. My favorite way to enjoy this is to blend the cactus pads with chia, lemon, agave and kiwi fruit and make a hydrating popsicle. Perfect for summer. Elderberry. Besides being excellent flu and cold medicine, this plant is so versatile. The flowers and their pollen are a must for making cordial and the berries can be used fresh or dried. I like to use the dried berries in savory applications. What has been your most unique adventure? When Pascal and I first got together, we lived at the top of a slightly remote mountain, as in dirt roads and no street lights. We lived in a farm setting with many types of animals, bees, and critters. That was a pretty immersive introduction to nature for me. I have not worn a pair of heels since this time. We decided to use only manual powered cooking equipment or primitive equipment for a few months. All I can say is that it was both challenging and magical at the same time. Note: It’s extremely difficult to get stiff peaks with egg whites at a high altitude using a manual hand blender. What is next for you? Any adventures planned? We’re both moving more into teaching, writing and traveling and hopefully a combination of all of those things. We’re going to try and plan a trip to Oaxaca this year and experience another ecosystem and food journey. I’m also in the planning stages of opening my own place that will be a restaurant as well as teaching center – which is the dream. How does your work speak to women about furthering their voice and innovative journey? This question goes hand in hand with the last question, BTW. It really is as simple as doing what you love. And if you are not sure what it is that you love, ask yourself what you tend to be doing when you truly have down time. What do you find yourself researching or searching for information and knowledge about the most? That will definitely give you a clue. I don’t think you have to go camping to introduce nature into your life. Sometimes it can be as simple as eating dinner outside in your back yard away from your phone. Plant something…anything. A tiny little potted plant that you care for daily is a beautiful way to create a bond with nature, too. If you do go for a stroll, take a plant field guide out with you and identify and really get to know one plant really well. 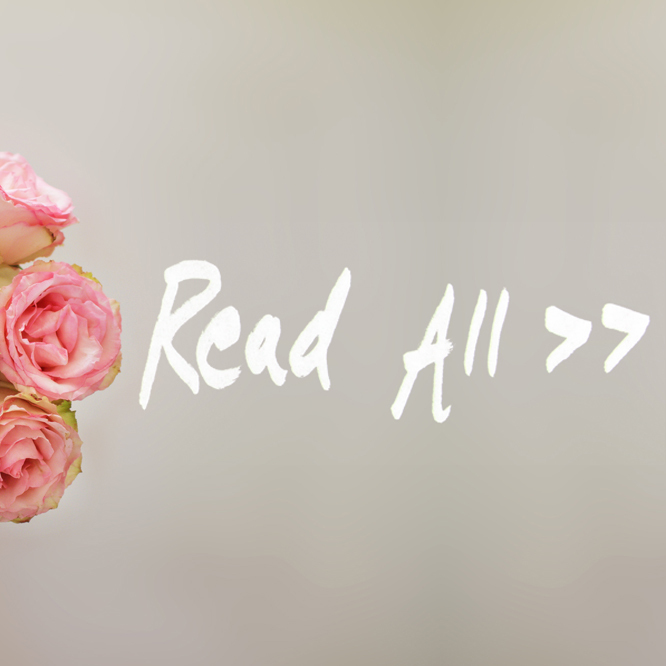 Repeat each time you take a walk or hike and soon you’ll have your own little mental library of plants. Where do you choose to go decompress in nature? We’re out in nature fairly often, to be honest, and I feel like the more often you are in nature, the less you have to decompress. The great thing about Los Angeles is that you’re not far from nature wherever you are. We have friends and clients in extraordinarily scenic and tranquil areas like Malibu and Topanga and friends with properties in the high desert, too, which is such a gorgeous landscape before it gets too hot. We were just in Palm Springs during the super bloom of desert flowers for a corporate retreat and it was breathtaking. So, I guess it’s a “hazard of the job,” that we get to spend so much time in beautiful settings already. We take road trips up the coast occasionally, but I happen to love the mountains and the cooler air that the higher altitudes have. Taking a drive through Angeles National Forest and stopping at a few of the camps for a mini-camping experience is always something I love to do. Nothing fancy, just spectacular views, an amazing picnic, and good company. That’s all you need. 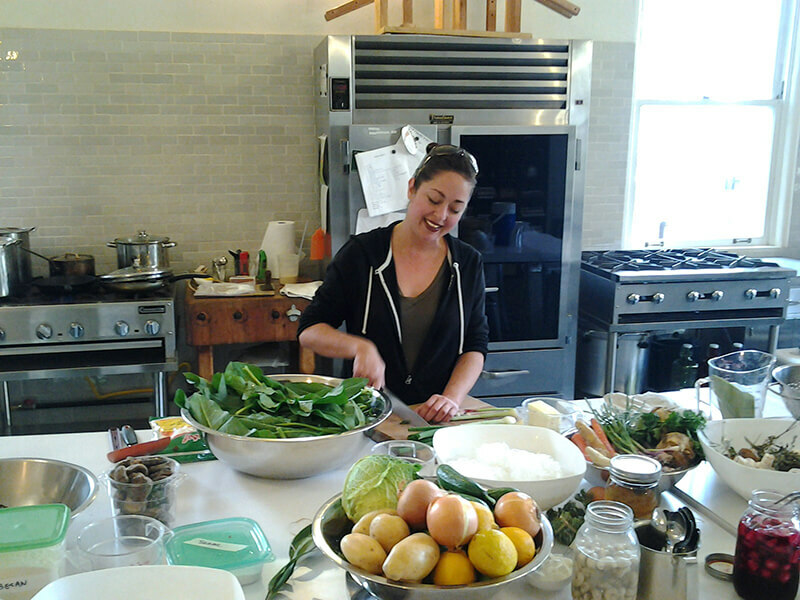 Learn more about Chef Mia and get her book at transitionalgastronomy.com. Molly Helfend, herbalist and environmental activist, graduated from University of Vermont in 2016 with a Bachelor of Science in Environmental Studies and a concentration in Holistic Health. She will be attending University of Kent in Canterbury, England to receive her Masters Degree in Ethnobotany in 2017. She has worked for Urban Moonshine, Greenpeace and received her training with Spoonful Herbals. Her goal is to receive her PHD and become a professor at University of California Santa Cruz. Molly resides in Monte Nido, California.